Rey Ximenes, MD is a multi-disciplinary pain management physician dedicated to the integration of modalities used to alleviate pain. He is board certified in interventional pain management, acupuncture, and naturopathy. He is the past President of the American Academy of Medical Acupuncture, and a Board Member of the Texas State Board of Acupuncture. 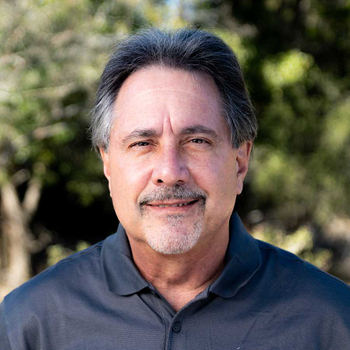 As Medical Director at Driftwood, Dr. Ximenes oversees the medical services for client care with an initial assessment as well as on-going weekly consultations. His expertise in the integration of eastern and western modalities is of great value to Driftwood clients for the restoration of health and wellness from chronic pain and substance use disorders.